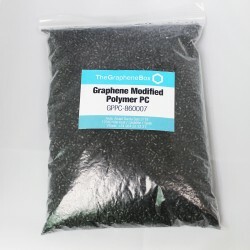 Graphene has, among many others, three properties that can improve the products of numerous packaging companies: increased strength, barrier effect and conductivity. 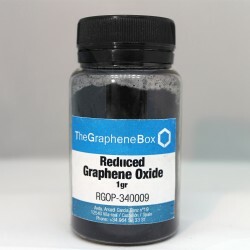 Containers and packaging have been manufactured which, thanks to their graphene composite, are extremely resistant and antibacterial. 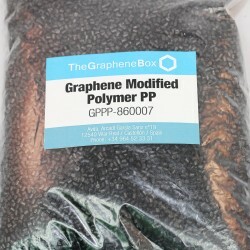 In addition, prototypes that are biodegradable, anti-theft and have intelligent sensor are being worked on. 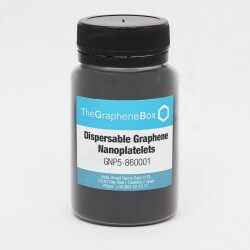 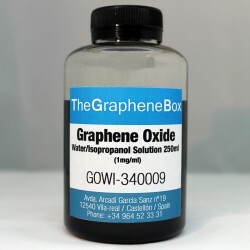 At The Graphene Box we highlight the characteristics of graphene applicable to the containers and packaging industry. 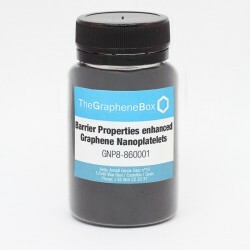 Stronger, more flexible containers that are protected from UVA rays thanks to graphene composites in the form of Masterbatches (PE, PP, ABS, POM). 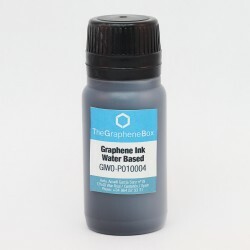 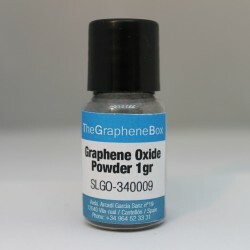 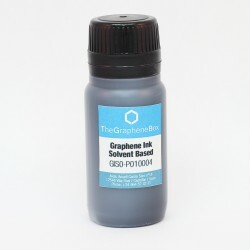 Intelligent containers that are sensitive to infra-red rays manufactured with inks, resins and conductive dispersions of graphene. 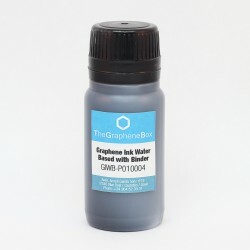 Completely waterproof and antibacterial containers, since the graphene forms an impermeable layer to any gas, substance or bacteria. 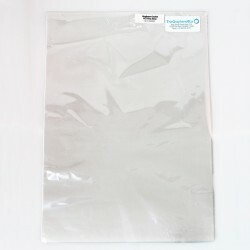 Packaging There are 12 products.